A Moscow court has released the former lawyer of the Yukos oil company, Svetlana Bakhmina, who has been allowed home along with the five-month old daughter she gave birth to in prison. "After hearing the opinion of the defense, prosecution, and the service of enforcement, the court decided to fulfill Svetlana Bakhmina’s request for parole," Judge Irina Vyrysheva said. Bakhmina had twice before applied for parole, but a court in the Central Russian republic of Mordovia, where she was serving the sentence, denied her request. Bakhmina was arrested in 2004 on charges of theft of eight billion rubles from Tomskneft oil company, one of Yukos’ subsidiaries. Yukos bought 54% of the shares of Eastern Oil Company in 1997 and, after that, the new chairmen transferred a large amount of shares from the firm’s other subsidiaries, including Tomskneft, to offshore banks in the Bahamas, Belize, and Cyprus. 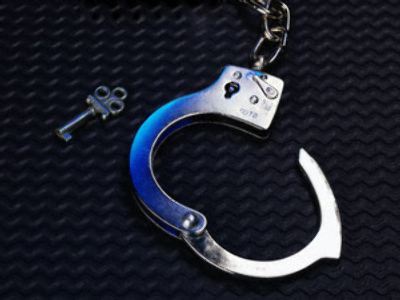 In 2006 Bakhmina was sentenced to seven years in jail for theft of oil company property and tax fraud while operating as a member of an organized criminal group. The sentence was later reduced to six and a half years. 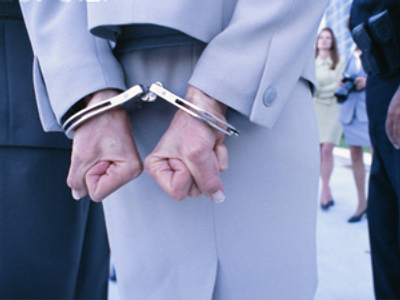 Bakhmina was being held in a relaxed custody regime, even being allowed to travel home for a short vacation. In November 2008, Bakhmina, a mother of two, gave birth to her third child in a hospital outside the jail and was later transferred to another facility in the Moscow region. She named her baby girl Anna. Bakhmina’s friend, Denis Silyutin, says the woman is ecstatic about the court’s decision. And after having served more than a half of her sentence, Bakhmina went home on Tuesday and now is united with her family, according to the Interfax news agency. 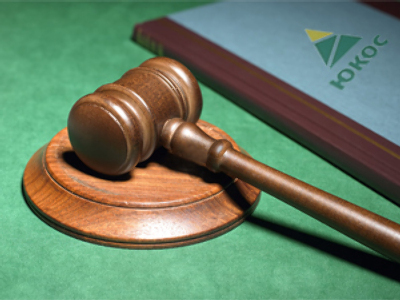 The General Prosecutor's Office announced it is not going to appeal the court’s decision. Bakhmina’s case attracted wide public interest with many people on internet sites calling for her release while others demanded she serve out her full sentence. “This case did, indeed, bring a huge public response and was widely covered in the mass media. So we cannot exclude the possibility that the judge may have taken these facts into consideration. However, the judge had every legal ground to satisfy Bakhmina’s request,” lawyer Evgeny Arkhipov said. Meanwhile, some argue that the decision to free Svetlana Bakhmina has a distinct political character. “It is clear that the decision is political and has nothing to do with justice,” Valentin Zavadnikov, chair of the Industrial Policy Committee of the Federation Council, was quoted by RIA news agency as saying. He added that there is no “system” in the decision. According to Zavadnikov, if there were such a system, Bakhmina would have been freed earlier. Meanwhile, the ‘Yukos case’ is far from over. 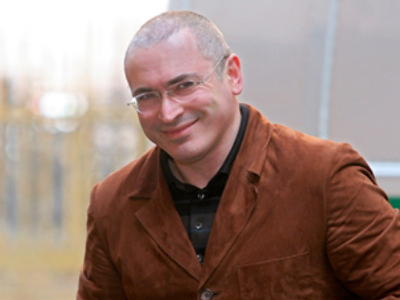 Yukos owner, Mikhail Khodorkovsky, was arrested in 2003. All his assets were confiscated and the company came under state control. In 2005, he was found guilty of tax evasion and fraud and sentenced to nine years in prison, with his sentence later being reduced to eight years. And now he faces new charges of embezzlement and involvement in an enormous money laundering scheme and is in the middle of renewed court hearings. Unlike Bakhmina, he's maintaining his innocence with a ‘not guilty’ plea. Khodorkovsky: What oil do you mean?